When I think of female fragrances I think of 'flowers'. When I think of male colognes I think of 'woody and strong scents'. Now... what comes to mind when you hear the word UNISEX? 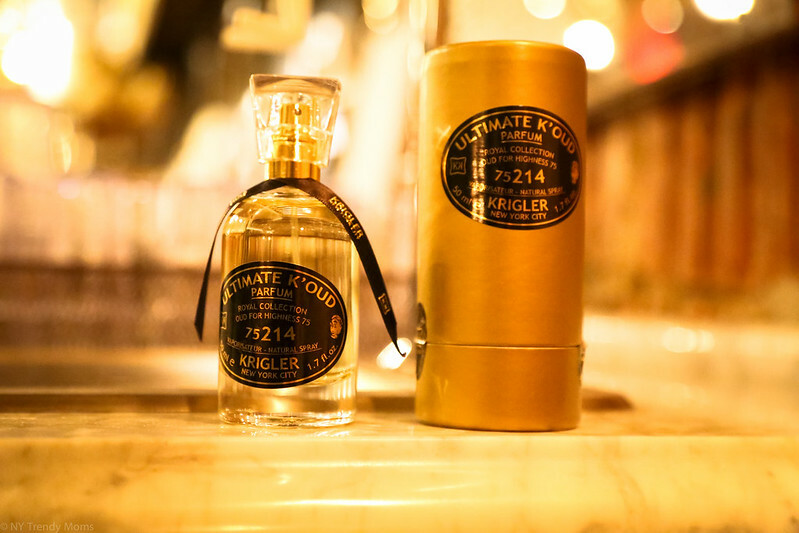 That, was the question that had-me-going when I first heard about this new Ultimate K'Oud 75214 Krigler's fragrance from their Royal Collection. The fragrance was inspired by nature (which I love) and has a blend of spices that suit male and female equally. 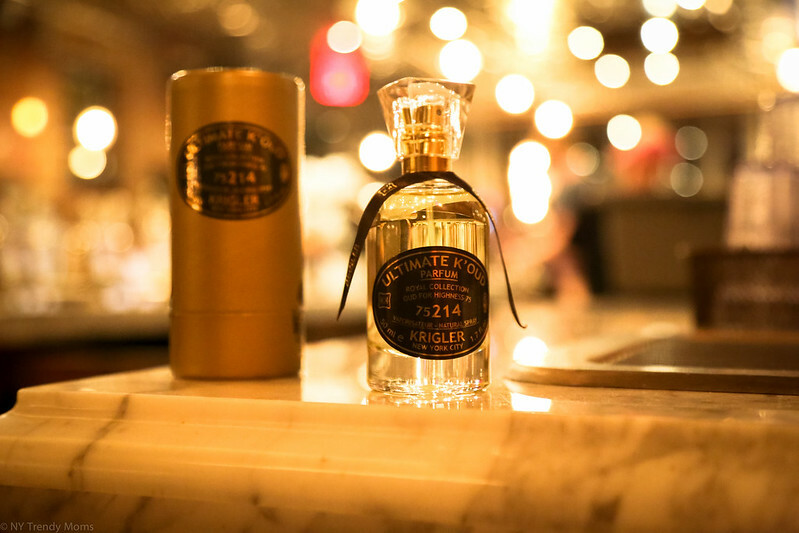 One spritz of this fragrance stays on your skin the entire day, which is very rare in fragrances nowadays. The deep, intense fragrance opens with Bergamot, Cardamom and Black Truffle. The scent of Sandalwood and Cedar Wood lingers on the skin and becomes the perfect Autumn fragrance for ladies and gents. This fragrance can be purchased on Krigler.com or in The Plaza Hotel in New York City. The 1.7oz/ 50ml retails for $355 and the 3.4oz/100ml retails for $555. These fragrances make great holiday gifts for friends and families (if you're trying to knock two birds with one stone;) I already have in mind a few couples I will be gifting these to. Enjoy your Sunday loves and don't forget to enter my latest giveaways here and here!